Album no. 4 is well underway. We're over the moon to be stepping out of our rehearsal room and joining james as support on their May tour. We plan to road test a whole bunch of new songs on this tour - to knock 'em into shape! 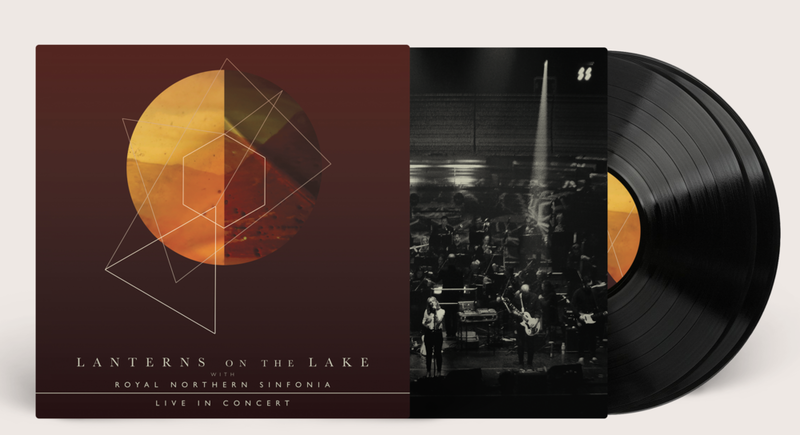 Our live album with Royal Northern Sinfonia is now available on double vinyl! You can order HERE. Party times on tour. Paul, Ol and our sound engineer Chris. Drowned In Sound took an in-depth look at our orchestral live album and chatted to Hazel about the state of the musical landscape. Read all about it.. Recorded live with Royal Northern Sinfonia at Sage Gateshead back in February, our new live album will be out digitally on 25th November via Bella Union! We're pleased to announce this intimate night at Newcastle's beautiful Mining Institute on Saturday 3rd December. Tickets are limited with only 100 available and go on sale this Friday (11th) at 9am from HERE. Be quick to avoid disappointment! We have the mint A Festival, A Parade joining us too so it's set to be a special night. November UK tour dates announced! Tickets on sale 9am on 20th September! There are a very limited number of these beautiful lyric art pieces by our Hazel now available. We'll be teaming up with Royal Northern Sinfonia again this summer. This time we'll be playing in the stunning setting of Jodrell Bank Observatory as part of the brand new Bluedot Festival. It looks like a pretty epic weekend with the likes of AIR, Brian Eno, Underworld, Caribou, Jean-Michel Jarre and Mercury Rev all playing. Lanterns On The Lake: homewtown show at Sage Gateshead with Royal Northern Sinfonia. We are home from our European tour. It's been a brilliant few weeks. A huge thank you to everyone who came down to the shows - from Dublin to Zurich, every night had something special about it. We played our second sold out London show in a row and the final night in the packed out Rotonde in Brussels was a really beautiful way to end this tour. You can watch some of our recent session filmed for BBC where we played some songs and chatted to Edith Bowman. We were also asked to perform a cover of a song by a Scottish band/artist for this. Hopefully we did it justice! If you missed it, check it out here on iPlayer. We are over the moon to have been awarded the open funding 'Organisation & Groups' grant from PRS! This will go towards some very exciting events. More news soon! Thanks to everyone who joined us on our UK tour this week. We played some of our most enjoyable shows to date this week so thank you for making that possible. See you in the new year! This week we popped in to BBC 6 Music to chat to Lauren Laverne and play a live, stripped back session. You can listen on iPlayer (although I'm told that they cut out Ol's ace Matt Berninger impression, hard lines). Our new album 'Beings' is out now! 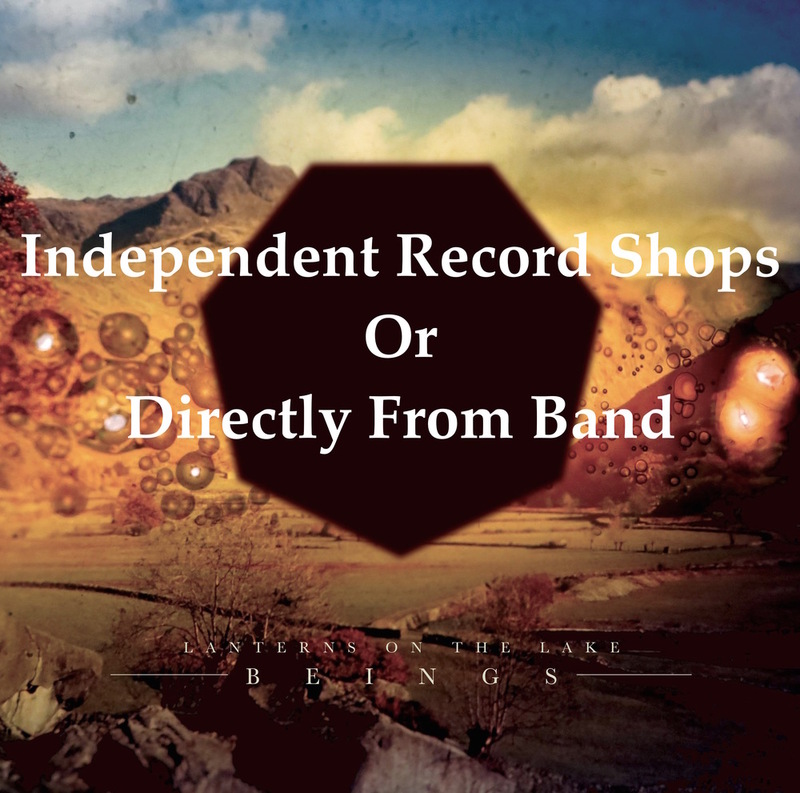 iTunes / Deluxe LP / Amazon / Indie Shops / Directly From Us! In anticipation of our album being released this Friday, we are pleased to share our new single 'Through The Cellar Door' with you. 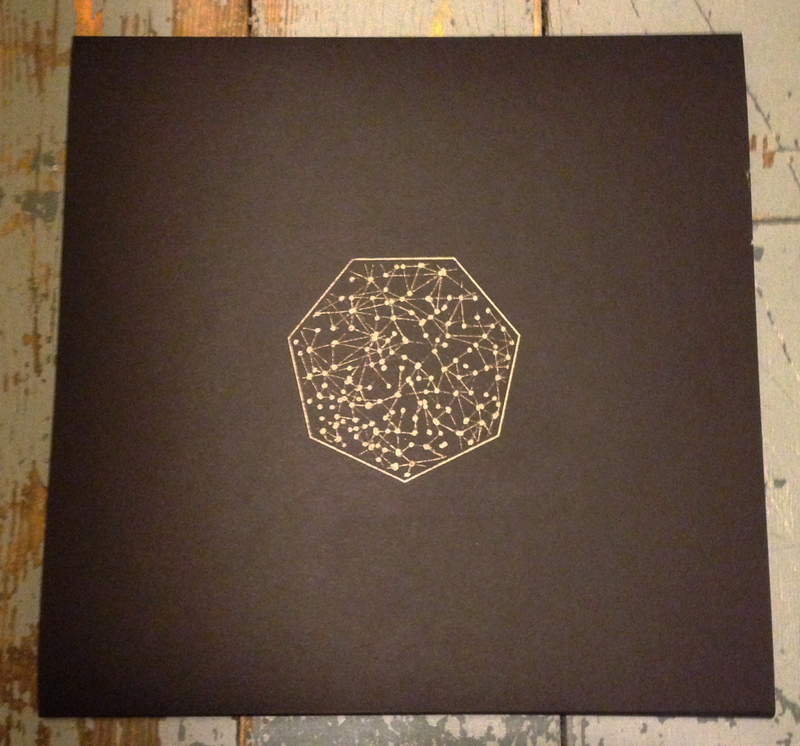 You can now order 'Beings' in its many wonderful formats HERE. More shows in Ireland, Northern Ireland and mainland Europe just announced. You didn’t really think we’d miss out our hometown did you? Of course not. We just wanted to make this one extra special so it took a bit more planning.. So, we are pleased to announce a one off special hometown gig where we’ll be accompanied by none other than Royal Northern Sinfonia at Sage, Gateshead. For this unique event we will scale down Sage One into an atmospheric, intimate space and be joined by the 39 piece orchestra to play our songs; old and new . It’s been a spine-tingly experience working with these guys and we are certain that it’s going to be a pretty magic evening. Saturday 6th February. Tickets £15. In other news.. As FAULTLINES hits its 5th week on the BBC6 Music playlist, we are thrilled to share this videomoviefilm for the song, as premiered over on CLASH. Written and directed by our buddies at HandHeldCineClub, this is stunning and dark up until the very last moment. Enjoy..
Well, hello there. It's been a while. We have a bit of news for you - a few things actually..
Firstly, we are thrilled to be able to announce today that our new album BEINGS will be released on 13th November 2015. If you'd like to read a bit more about the record you can do so HERE. 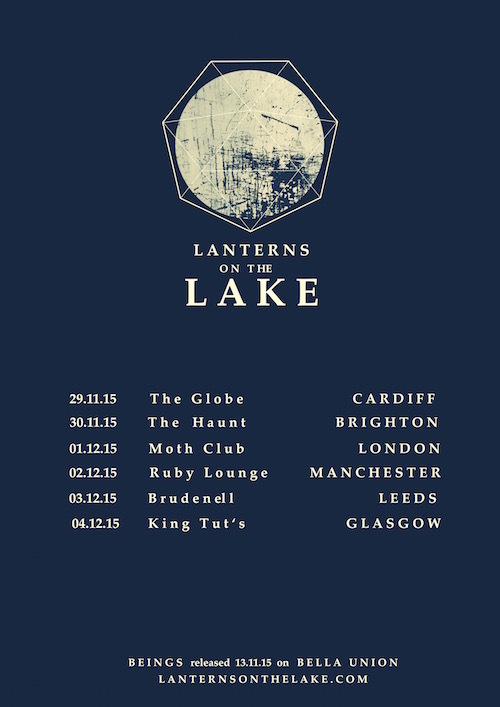 Furthermore, to coincide with the release we'll be playing some shows. Tickets on sale from today. I think that'll do for now on the news-front. As huge fans of Radiohead it was a real honour to be asked to remix a track for Philip Selway. ’Don’t Go Now’ is taken from Philip’s fantastic Weatherhouse album.